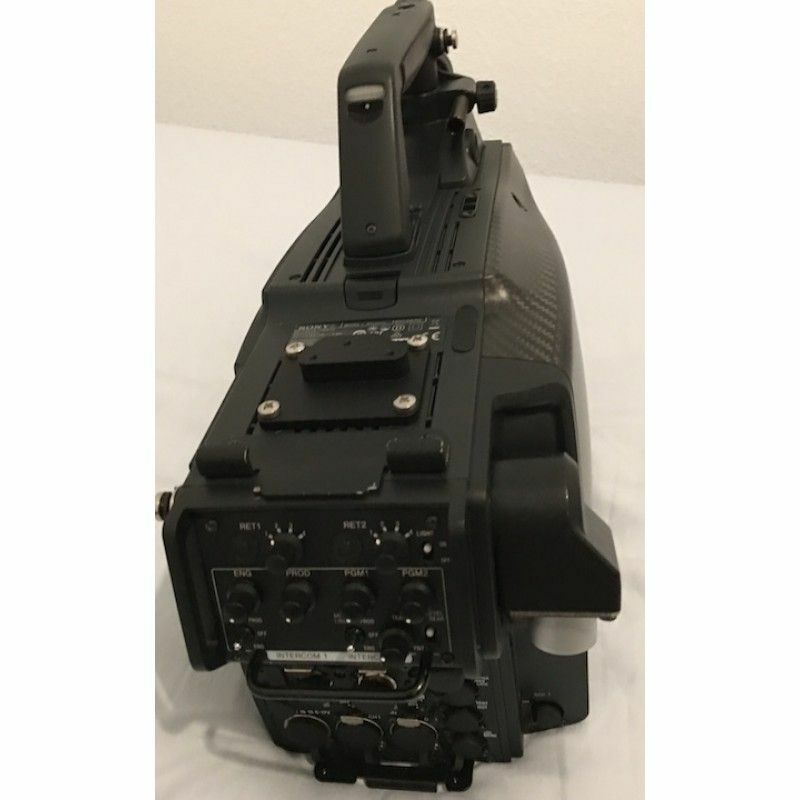 Sony HDC-2570 multi-format HD Studio Triax Camera Head. 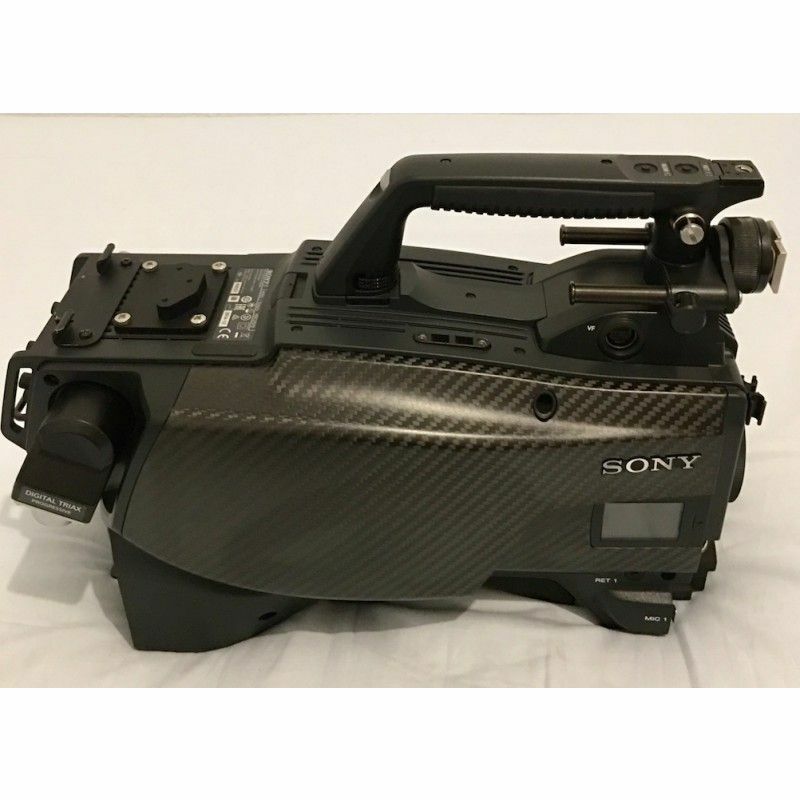 The Sony HDC-2570 multi-format HD camera features digitaltriax transmission with a bandwidth that allows the transmission of 1080P or 2xSloMo signals (2x1080i) over triax. 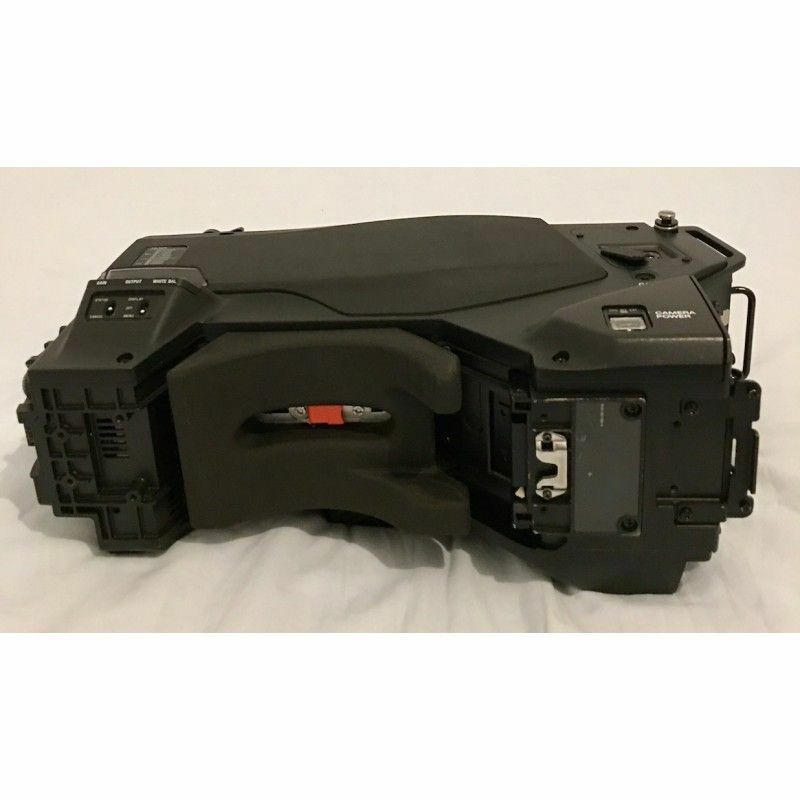 Furthermore, digital triax transmission does not suffer from a decrease of SNR (Signal to Noise Ratio) over longer extensions, so the high performance signal quality can be kept over the maximum extension of 1,400m (using 14.5mm triax cable). The HDC-2570 incorporates Sony’s most advanced technologies for studio cameras.Three 2/3″ CCD and Digital Signal Processing (DSP) with 16 bit A/D converter provides amazing picture quality with very few noise and highdynamic range. 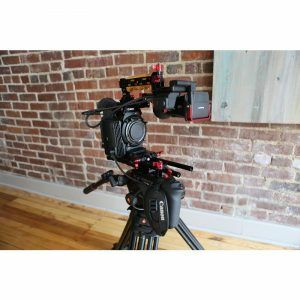 The HDC-2570 is a full feature part of the HDC-2500 Series andas such has compatibility with all the accessory items, such as viewfinders, large lens adaptors and remote control units. Existing triaxinfrastructure can be used with no need to install additional cables up to distances of 1,400m (using 14.5mm triax cable). By exchanging the side-cover of the camera, the optional HKC-FB20 provides 3G fibre transmission, while optional third party wireless systems can easily be added to ensure transmission flexibility. It means that the camera can be used in various environments and the investment is future proofed. 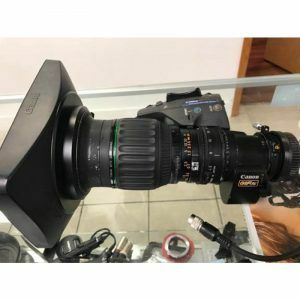 1080i, 720P, 2x Slomo1080i/720P HD frame rates are supported as a standard and can be used by simply pressing a button, with no further upgrade costs. 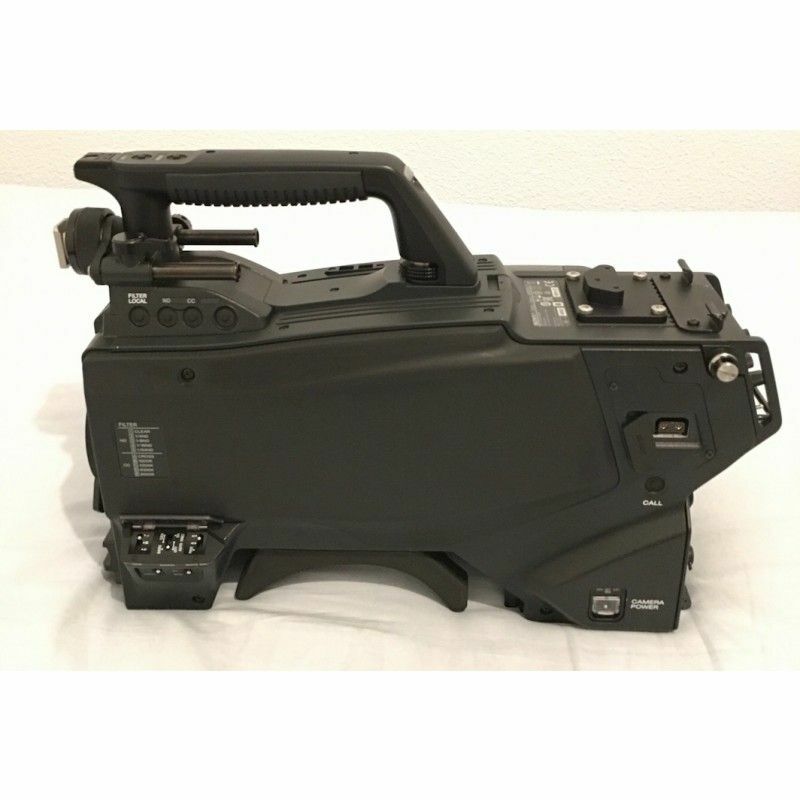 2xSloMo signal and normal HDTV signal is available in parallel as the output of the CCU.The camera can replace a SuperMotion camera plus a normal speed camera with no additional cost. Separate filter control for neutraldensity (incoming light) and colour temperature provides fine choice of exposure control by ND filters, to control depth-of-field. CC filters allow the adjustment of color temperature of ambient light. 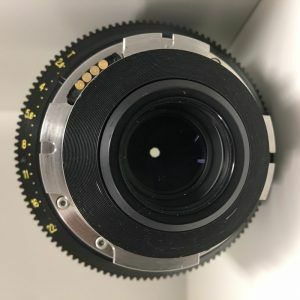 Even shallow depth-of-field control is possible by using the ND filters and there is no increase in noise under high color temperature conditions due to the use of CC filters. HDC-2570 is a full feature part of the HDC-2500 Series and as such has compatibility with all the accessory items, such as viewfinders, large lens adaptors and remote control panels. 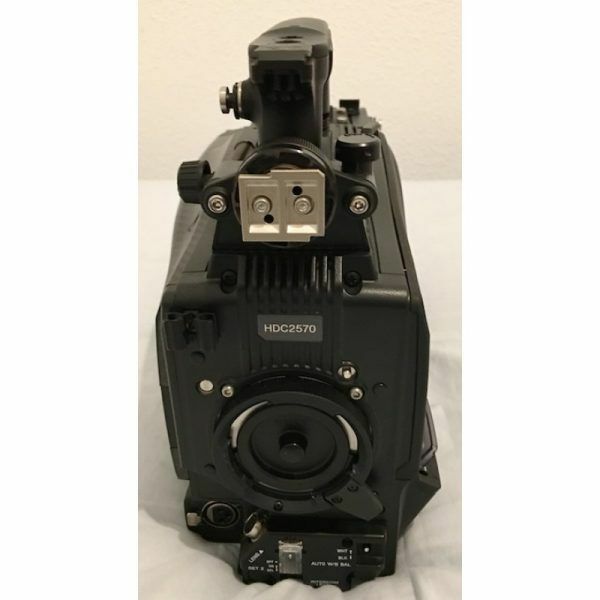 The HDC-2750 provides incomparable picture quality due to three 2/3″ Power HAD FX CCDs and16-bit A/D converter, improved S/N Ratio, better low light and highlights handling. This enables more creative capabilities from variety shows to DMC productions and more realistic rendering of sport events.